You download the .pdf file of flags and their definitions, cut them up and then the sailors match the pairs. 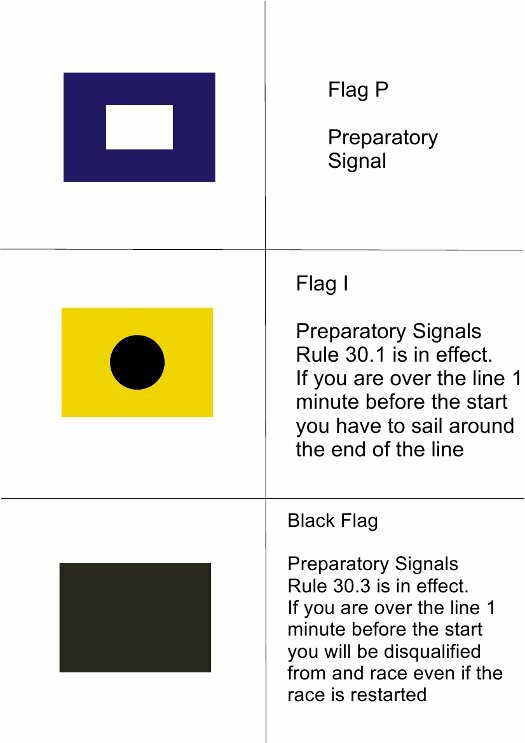 You can start with flags and find definitions, or start with definitions and find flags, or do both together. You can make it harder by having an unequal number (for example, more definitions than flags), or having something missing (for example a definition missing).